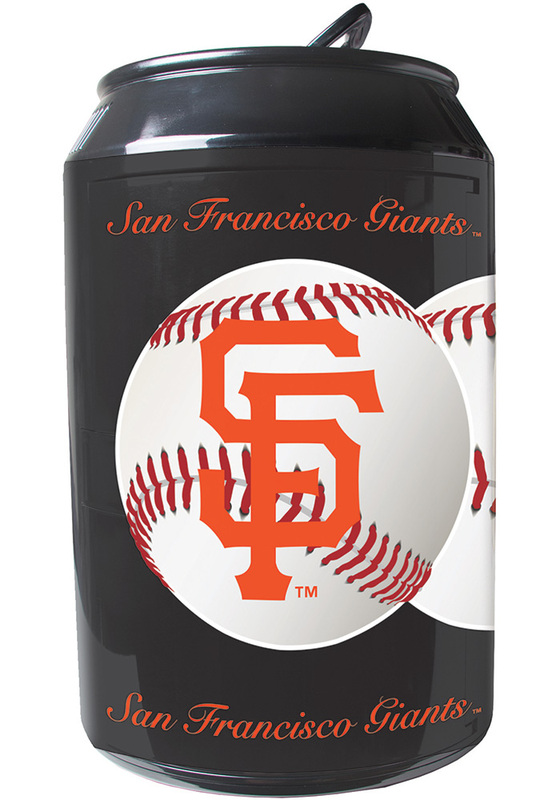 Always have your favorite beverages within reach with this San Francisco Giants Black Portable Can Refrigerator. Featuring a plug that fits into car outlet for easy tailgating access. 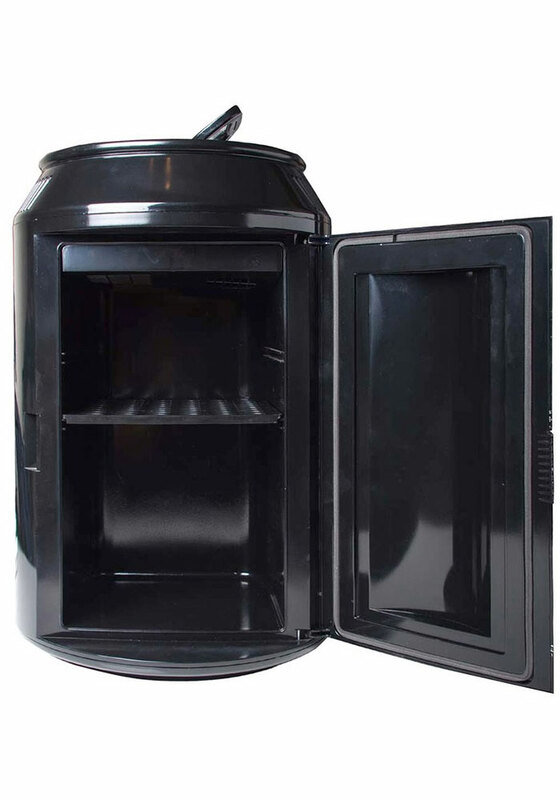 This San Francisco Giants thermo-electric portable can fridge has an eight 12oz can capacity. Cools your beverages or keeps your food warm, this is perfect for dorms, dens, basements or bars.